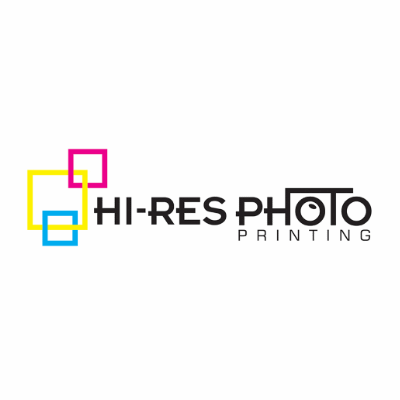 HiRes are your one stop shop for all things Mitsubishi Printing. With great pricing, amazing deals and industry leading customer service you cant go past Jenni and the HiRes team. Be sure to pop by the HiRes stand on Day 2 of BoothCon and say hi.